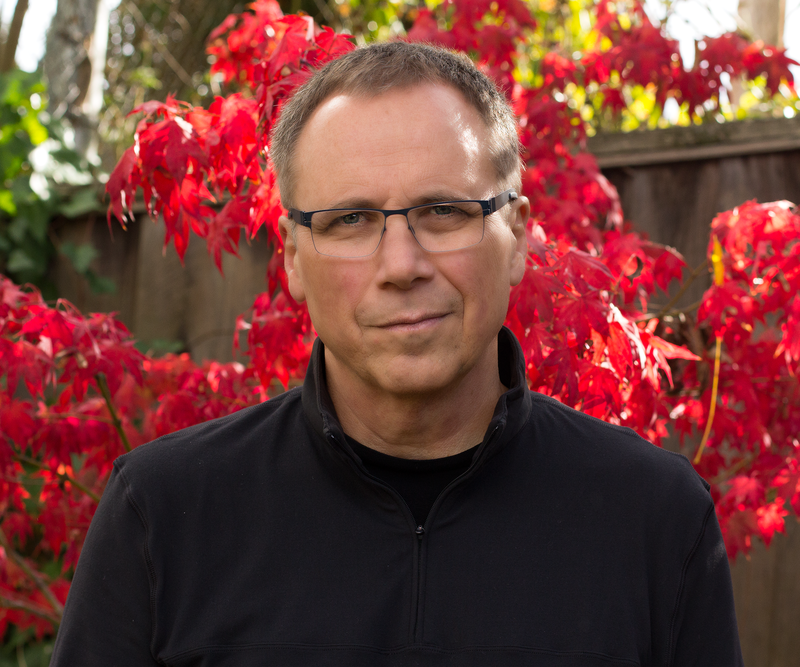 Jeff Hanley is a filmmaker, broadcaster, and digital media creative director in Silicon Valley. His broadcast career comprises stints at KLOS/Los Angeles, KOME/San Jose, KZAM/Seattle, KTYD/Santa Barbara, and KJZZ/Seattle when those call letters debuted in the Northwest jazz scene. Jeff was KJZZ's creator and first Program Director. His love for jazz goes back to the days of working for Jim Wilke, the retiring host and originator of Jazz After Hours. Jeff engineered Jim’s late night jazz show on KING-FM/Seattle for somewhere around 500 nights, listening to Wilke’s brilliantly eclectic programming and learning from his commentary about the music. Jeff took that education into a several year run as host of the very popular Sunday morning jazz show on KZAM/Seattle, and the 24/7 jazz station, KJZZ/Seattle. He went on to San Jose, Los Angeles, and Santa Barbara for stints as air personality and Program Director. In 1997, thinking that he was leaving radio behind, Jeff picked up the camera and began his second career in visual media. In 2000 he moved to Silicon Valley, where he has directed teams of filmmakers, writers, web developers, and other digital media specialists ever since. In 2002, he launched KZAM.net, an eclectic streaming music channel that harkens back to the days of progressive FM, and features KZAM Sunday Brunch, a mix of jazz and acoustic instrumental music.